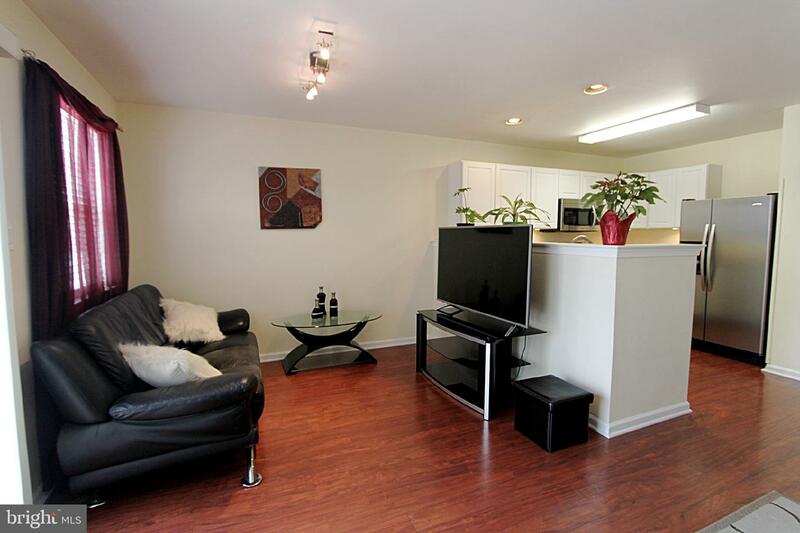 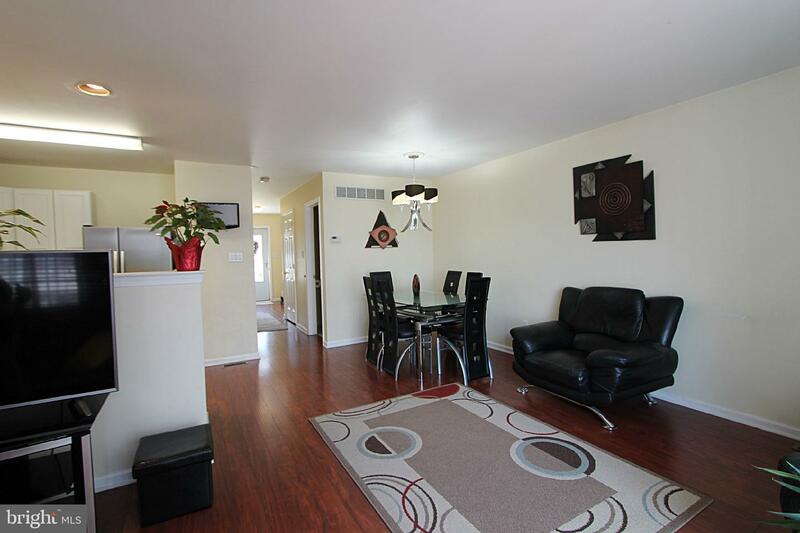 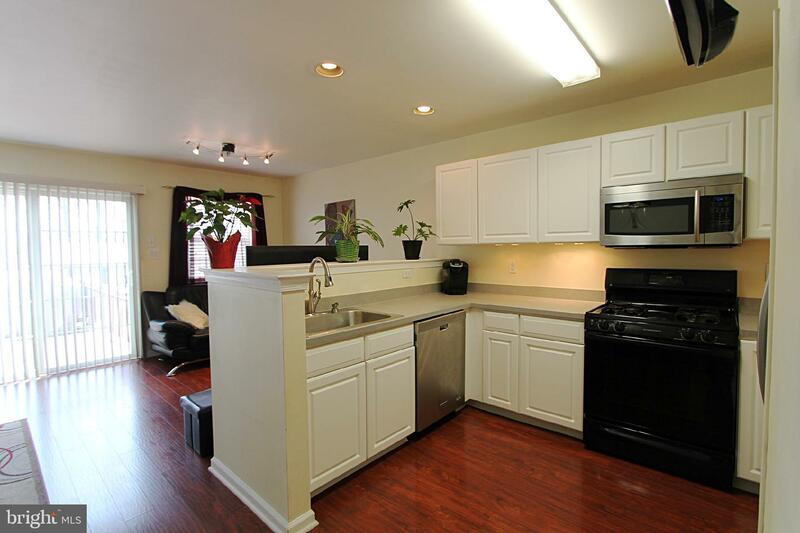 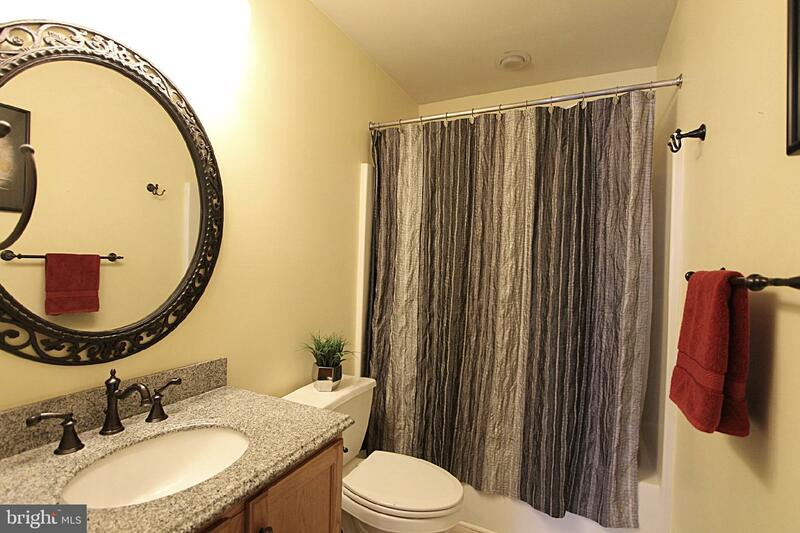 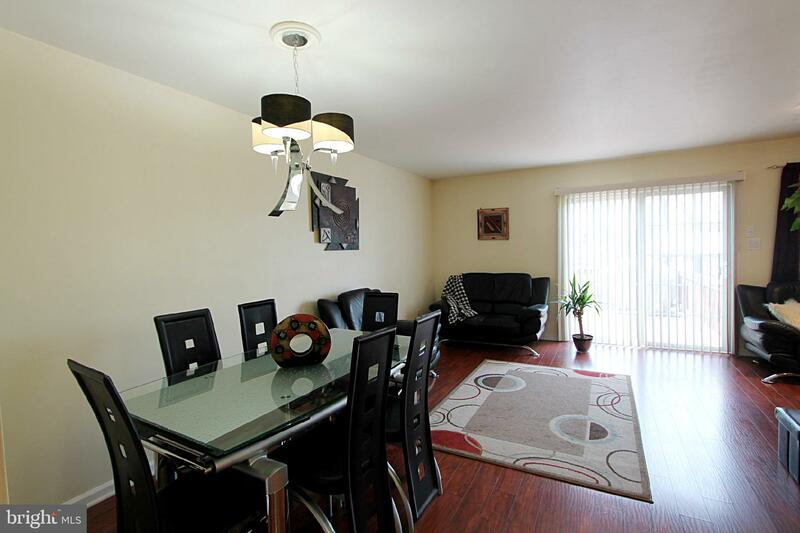 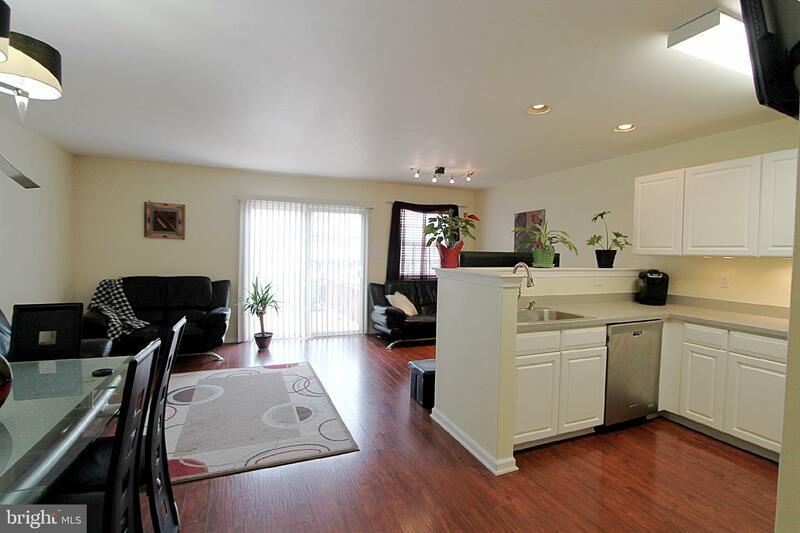 Conveniently located, beautiful, end unit townhome in the much desired Justin Manor neighborhood. 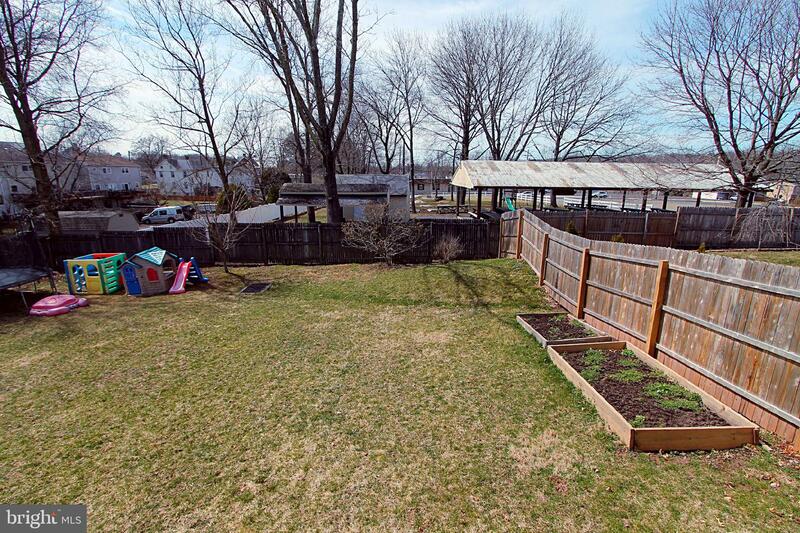 Offering 3 Bedrooms, 2.5 Baths and plenty of updates. 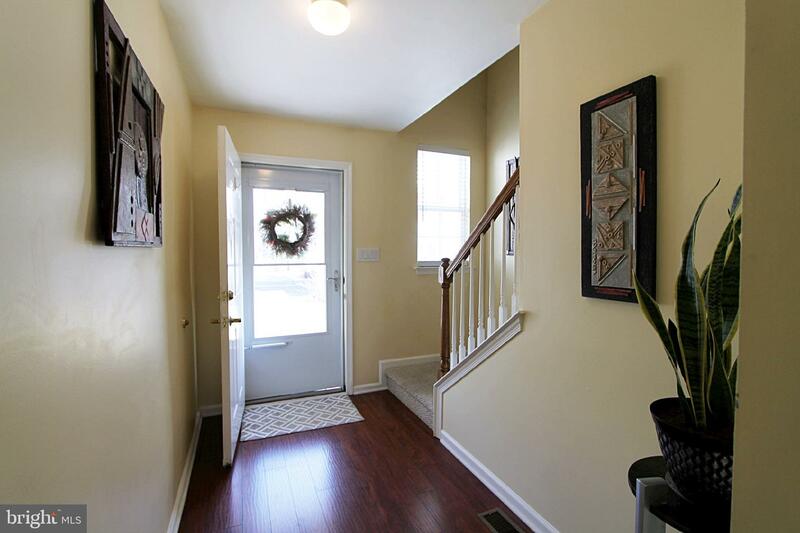 Upon entry, you will be greeted by the neutral paint and stunning, engineered hardwood flooring that runs throughout the first floor. 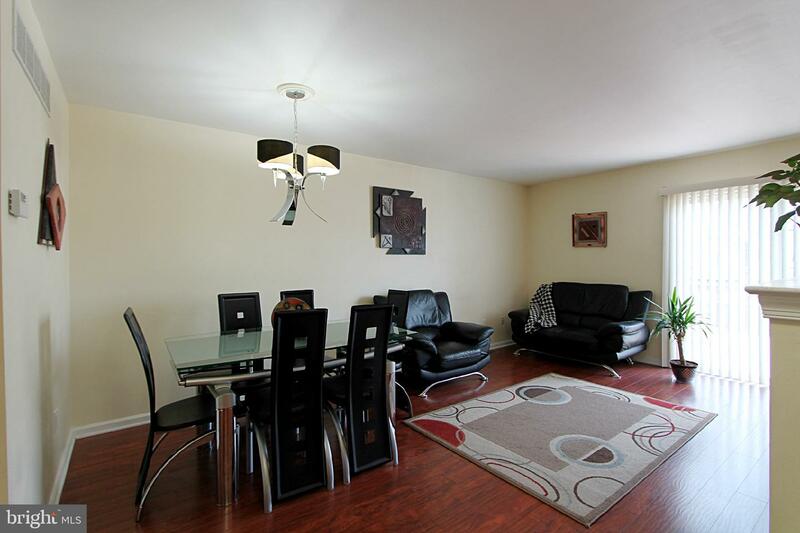 Open concept living room, dining and kitchen area makes this a very functional space, perfect for entertaining. 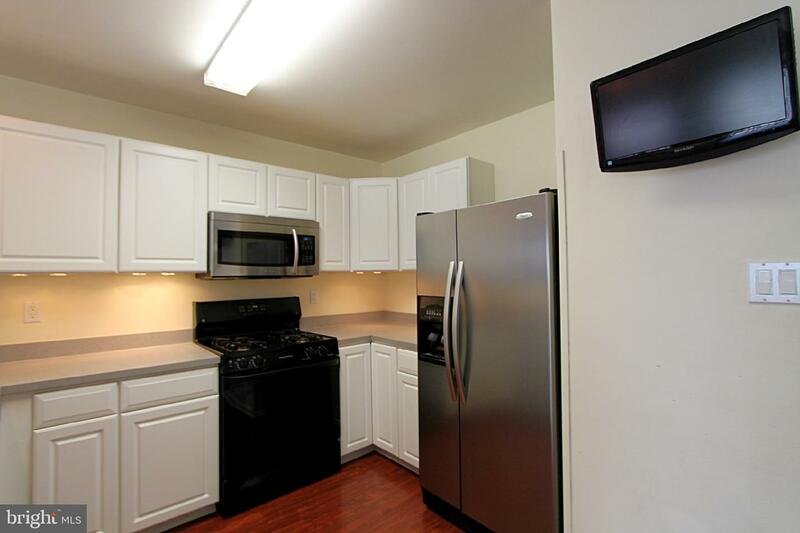 Kitchen features stainless steel appliances, undermount lighting along with plenty of cabinet and countertop space. 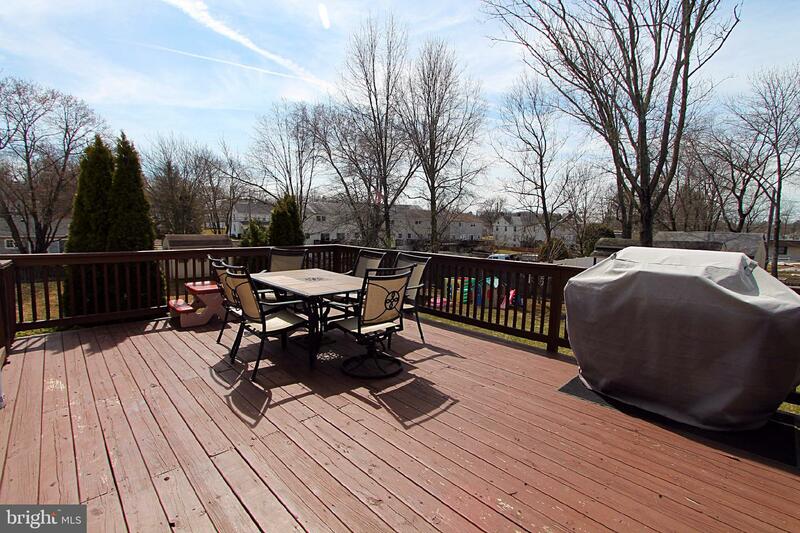 Sliders off the living room lead to the oversized deck that overlooks the large fenced in backyard with a shed for additional storage. 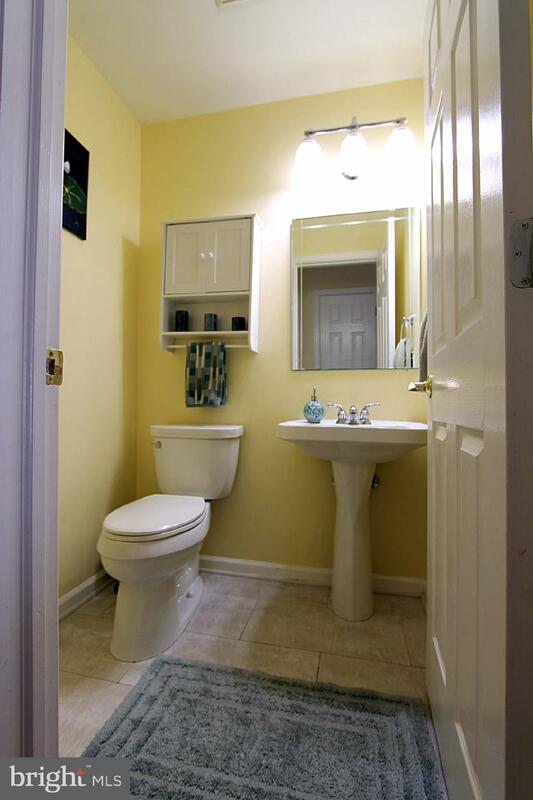 Fresh, neutral powder room completes the main level. 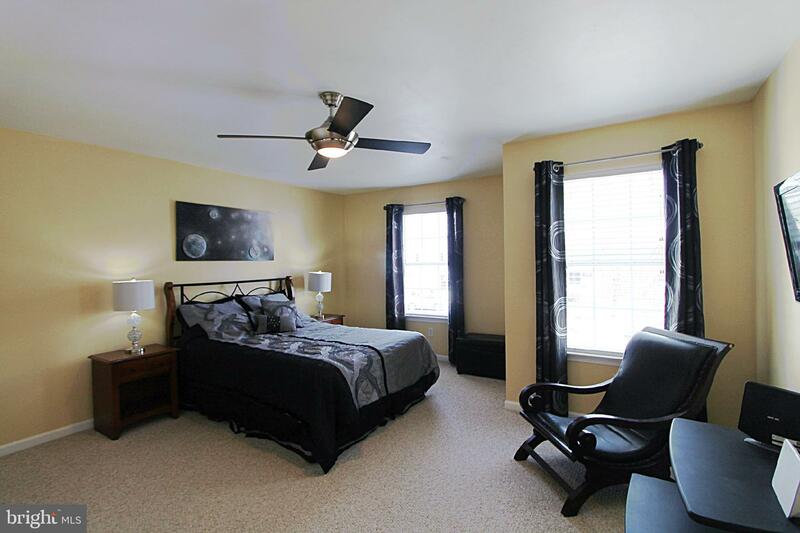 The second floor features a master bedroom with lots of light, ceiling fan, walk-in closet and a full bathroom. 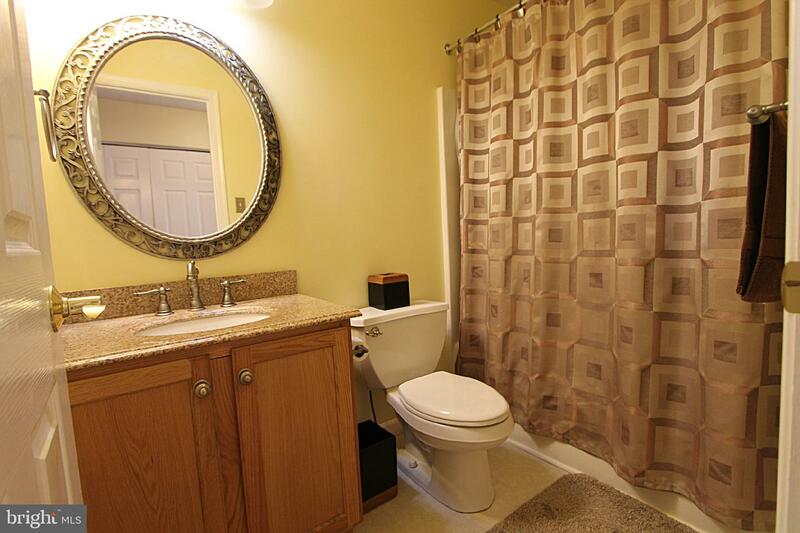 Two additional nice size bedrooms and full bathroom as well as convenient second-floor laundry finish off the upper floor. 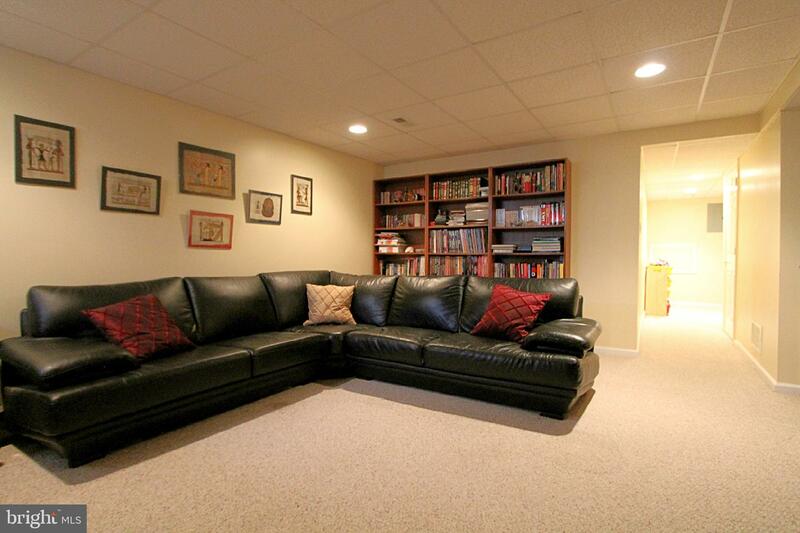 Fully finished basement lens a generous amount of additional living space leaving many options for use as a playroom, office or game room with additional storage as well. 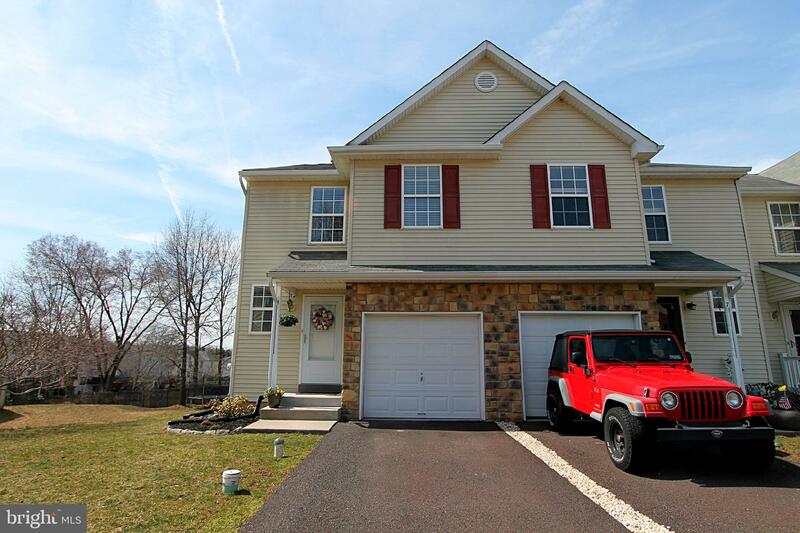 The driveway and one car garage allows for three car parking. 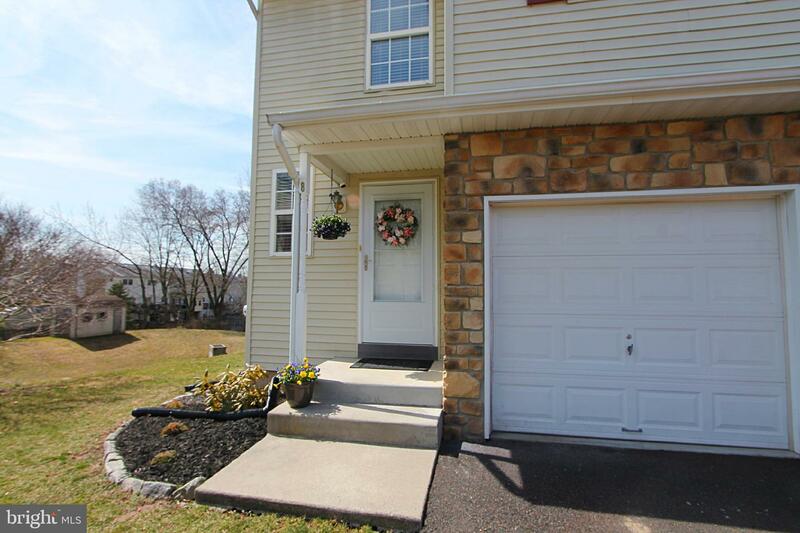 This home is close to route 309, 113 and convenient to the PA Turnpike. 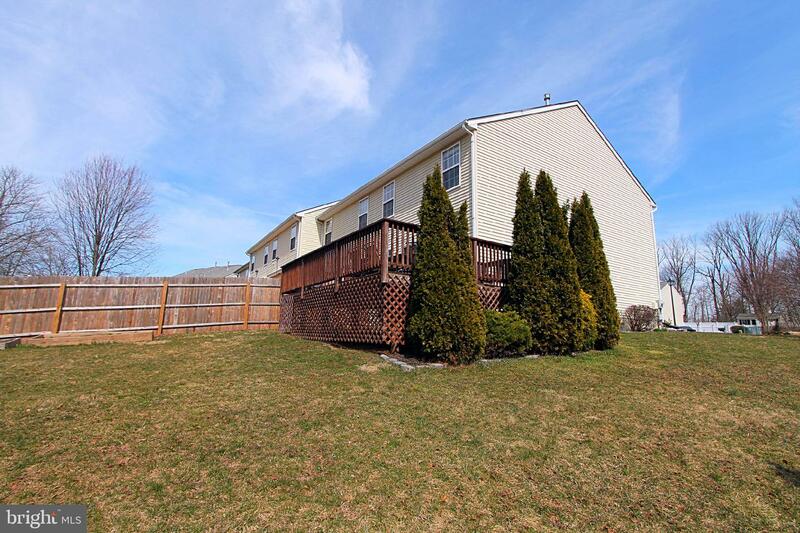 Situated walking distance to parks, many local shops, restaurants and the Sellersville Theater. 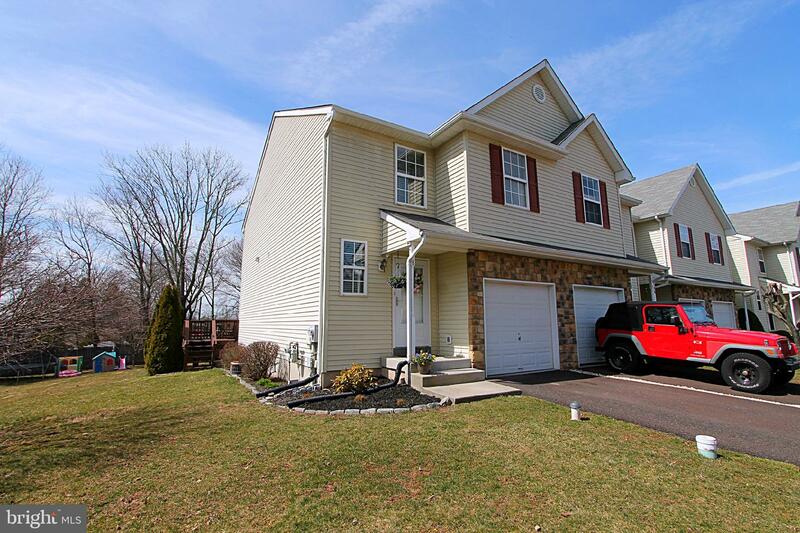 Sought after Pennridge School District. 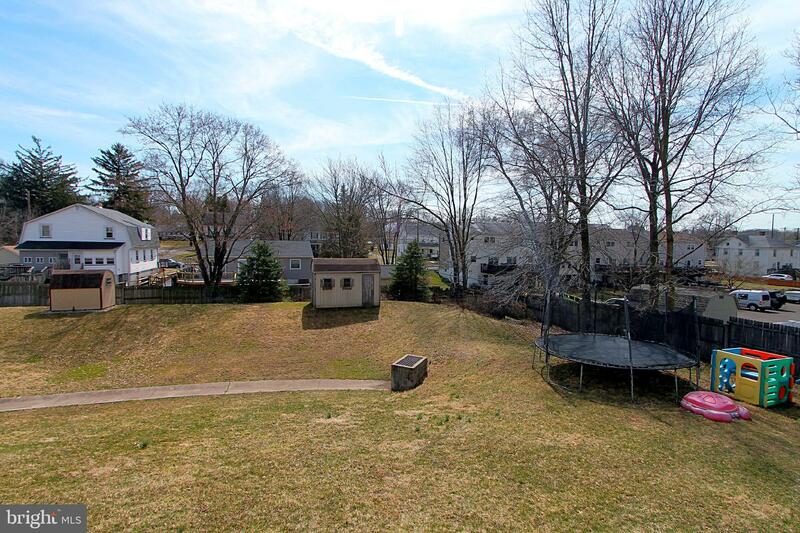 Just a short ride into Doylestown! 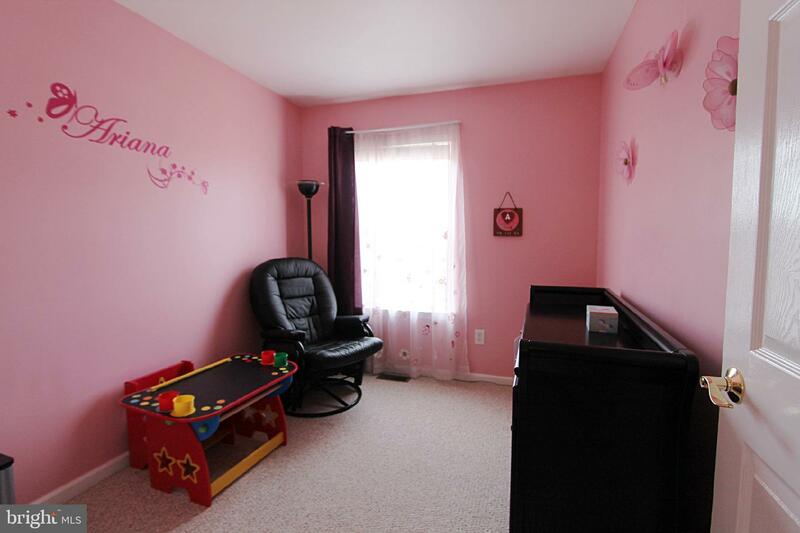 Landlords require a min credit score of 700, no pets and this home is non smoking.